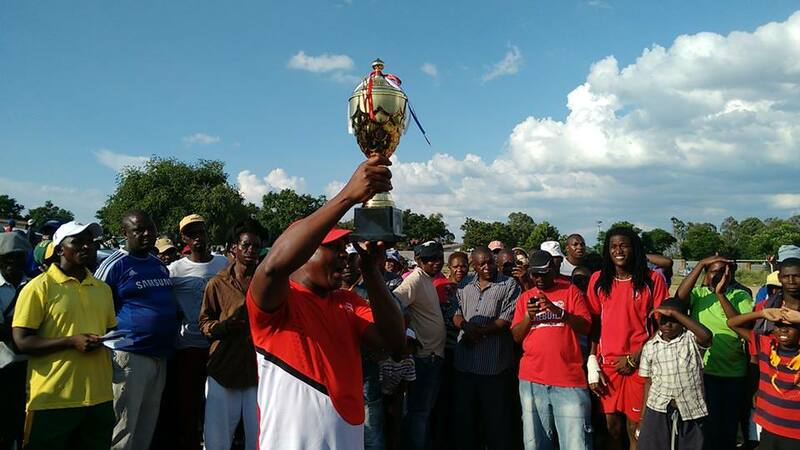 The excitement in the air was electric on Sunday afternoon as Matshobana local Social soccer team made history by becoming Champions of champions in a match played at Bango Grounds in Mpopoma. 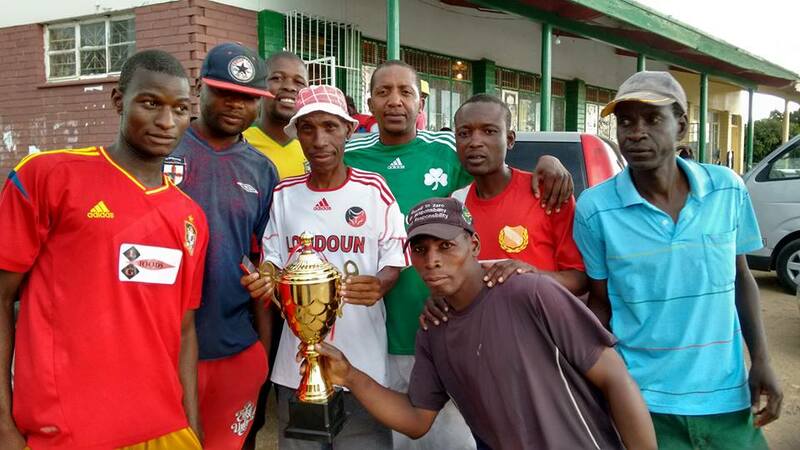 The atmosphere was exhilarating as the formidable side, from the small township claimed silverware in the tightly contested match. The interesting tale about the two teams is that they both hail from townships that were built by the National Railways of Zimbabwe as Homes for their workers. It was indeed a moment of happiness as both sides wanted to exhibit their brilliance in the field of play. 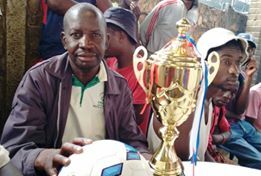 The match which saw Bulawayo Social Soccer League(BSSL) pool A champions 70 Combination of Sizinda go head on with BSSL Pool B Champions Matshobana United better known as Chivetu-Vetu by its legion of supporters who rallied behind the team from the onset. In Pool B Chivetu-Vetu played 42 games,won 36 drew 2 and lost 4, scored 149 goals and conceded 44 goals and got 110 points. 70 Combination played 38 games won 31 drew 4 and lost 3. The team got 97 points and 155 goals and conceded 46 to end as Pool A champions. This made the two clash for the Final that saw Matshobana walk out victorious. The match started on a high note with misses and thrills as both sides kept its supports on they feet. 70 took the lead in the 9th minute, with a cross which was dashed into the net by an alert Jambanaye Striker. The first half ended with the Man from Sizinda on advantage and that moment it all seemed Combination were taking the crown home. The Second Half was more of a dull affair as both teams failed to capitalize. It was in the dying minutes of the second half that Chivetu-Vetu equalized the goal that made the game go for extra time. The extra time never separated the two as they continued to be at logger heads. The failure to separate Boys to Men in 120 minutes lead to the penalty kicks. The moment came when the most feared spot kicks started to be taken; Matshobana missed two while seventy missed three. With all this it was a reflection that Chivetu-Vetu had made the small township an epitome of happiness. It was all song and dance as the locals celebrated the victory, the excitement escalated to they favorite local bar, were the community gathered in Joy to celebrate the moment. For they efforts the social soccer team walked away with $250. The supports also got a chance to hold the silverware as it was paraded to they home crowd with more chants and song. 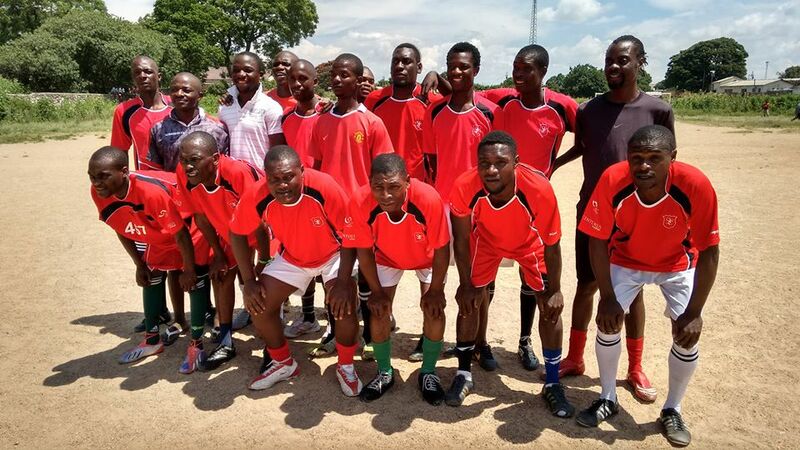 Social soccer has proved to be one thing that brings communities together it is with such victories that bring more joy. The side now looks forward to the 2015 season which is set to start in March.